Ottawa, Ont. November 27, 2014 -- Canadian endurance riders, Kathy Irvine of Blackfoot, Alta. 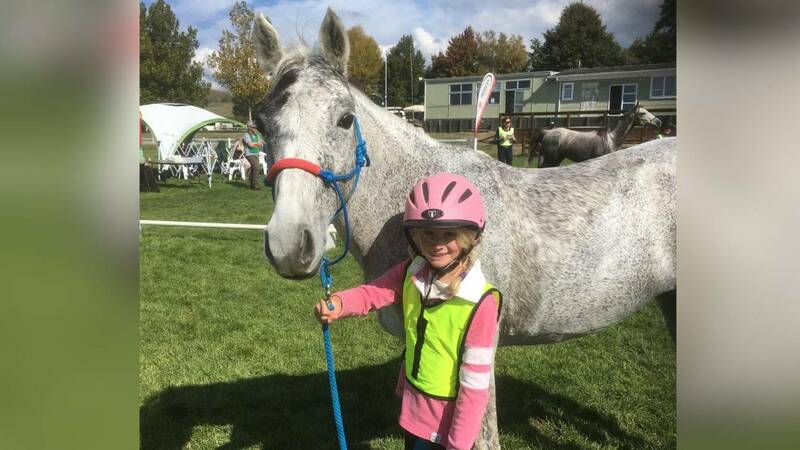 and Jessica Manness of Dugald, Man., have been honoured with an invitation to compete in His Highness Sheik Mohammed Bin Rashid Al Maktoum's 8th annual Endurance Cup being held January 10, 2015. This invitation-only event will be a FEI 3* 160km race across the Dubaï desert. As part of 2014 Alltech World Equestrian Games, both pairs also travelled to Normandy, FRA to challenge the gruelling 160km course. Manness and Greater Glide (Flaming Tigre X Flaming Streak), her 13-year-old Arabian gelding, along with Irvine and Nightwind's Savannah, her 16-year-old Canadian bred Arabian mare sired by Dakotas Keyanti, will travel to Dubaï on December 21st. It has been several years since Canadians have been invited to participate in a competition in the United Arab Emirates, and both riders are looking forward to this new opportunity to let their horses shine with some very fine international competition. Accompanying the horse and rider teams as crew will be grooms, Denise Blanchet and Dessia Miller; Canadian Endurance Team Veterinarian, Dr. Glenn Sinclair; and Canadian Endurance Team Coach/Technical Advisor, Kim Woolley.